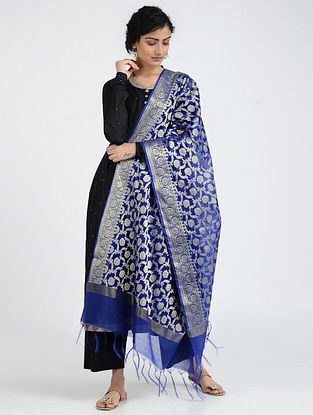 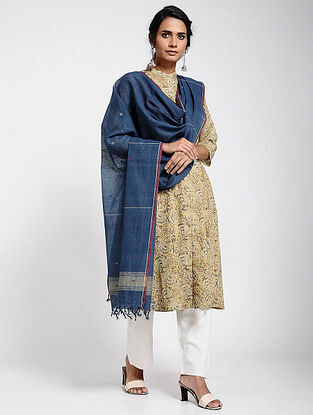 Shop online for handwoven dupattas in unique styles and designs like phulkari, bandhani etc. 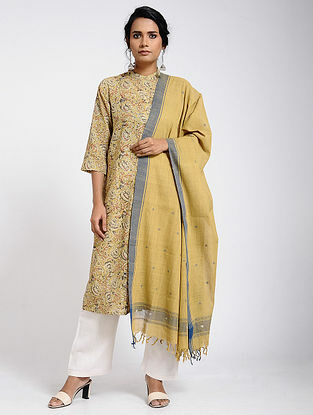 Available online in silk, cotton, khadi, chanderi, maheshwari and more are handmade in rich colors with delicate prints or hand-done embroidery like kantha, chikankari, etc. 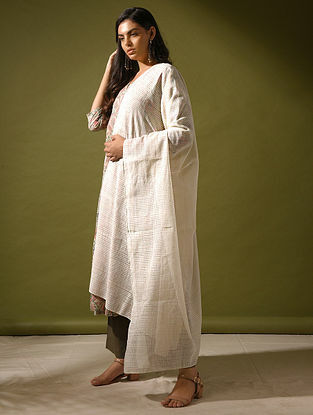 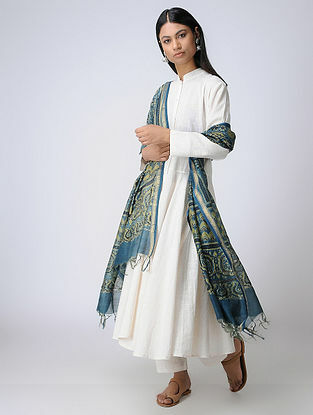 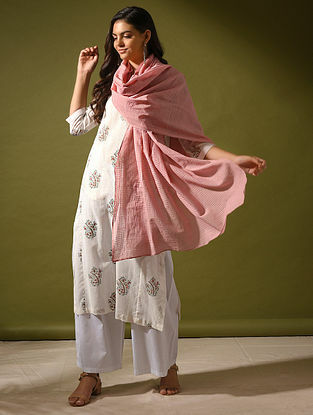 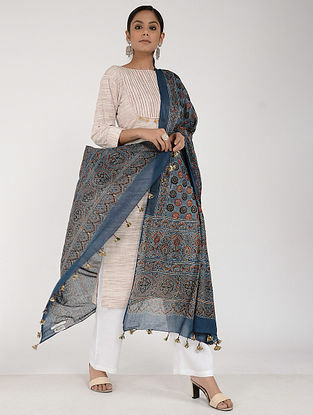 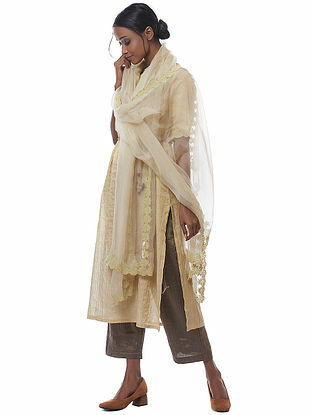 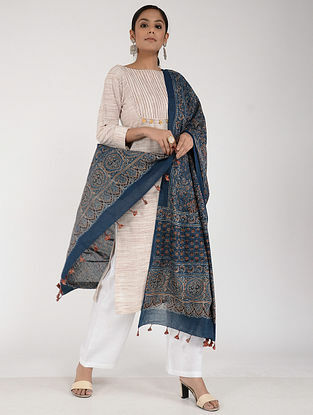 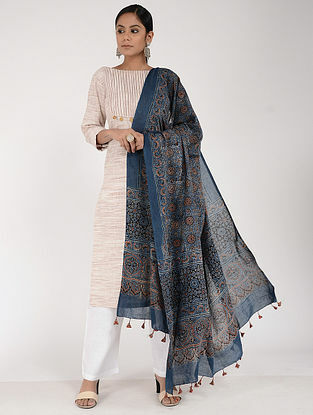 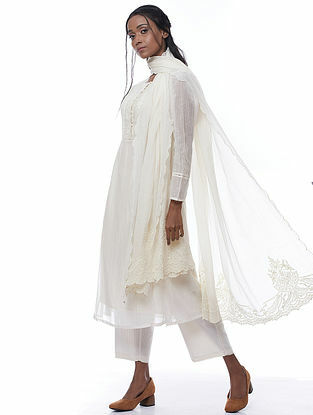 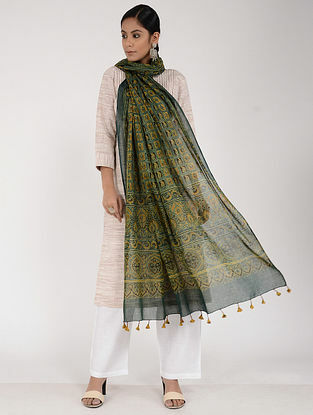 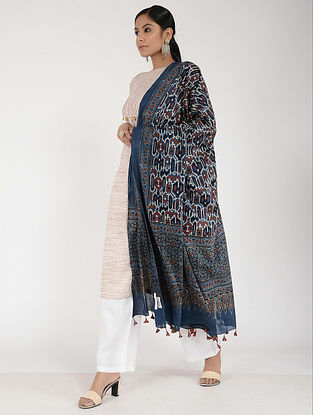 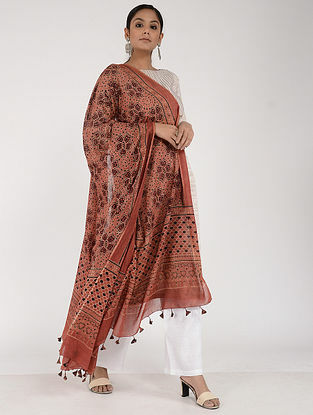 Collections also include hand-painted Kalamkari dupattas dyed in natural colors and with motifs borrowed from nature. 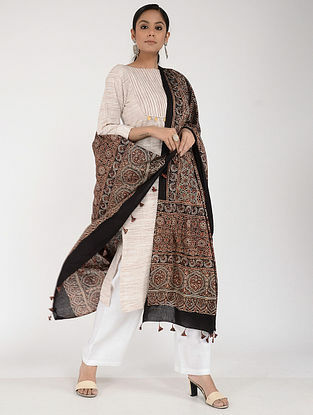 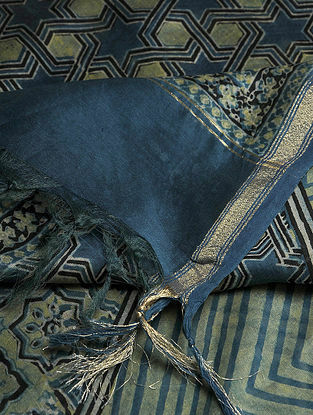 Each of these products are heavy narratives of traditional textile legacies, having travelled thousands of miles, held by many a seasoned hands, soaked in their craft-expertise. 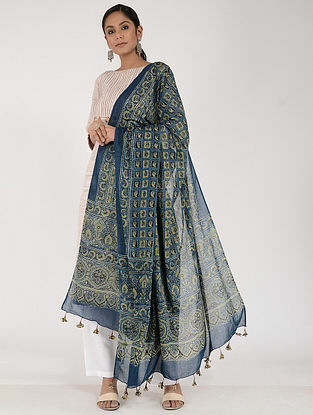 With their vibrant colors, and elegant drapes, they'll sure make you stand apart as each piece speaks a language of sheer elegance!